V. Press is very very delighted to share this review of Claire Walker's Somewhere Between Rose and Black in the Poetry Book Society Spring Bulletin 2018. More information and a sample poem from the pamphlet can be enjoyed here. "Personal poems, a picking over her elsewhere past, where her Phillipine relatives' stories got binned '...like their old passports... /...as they put olives in their mouths they will pretend / to accidentally bite off their mother tongue.' ...A small collection deserving of exploration." From a paragraph review by Sam Smith, in The Journal. 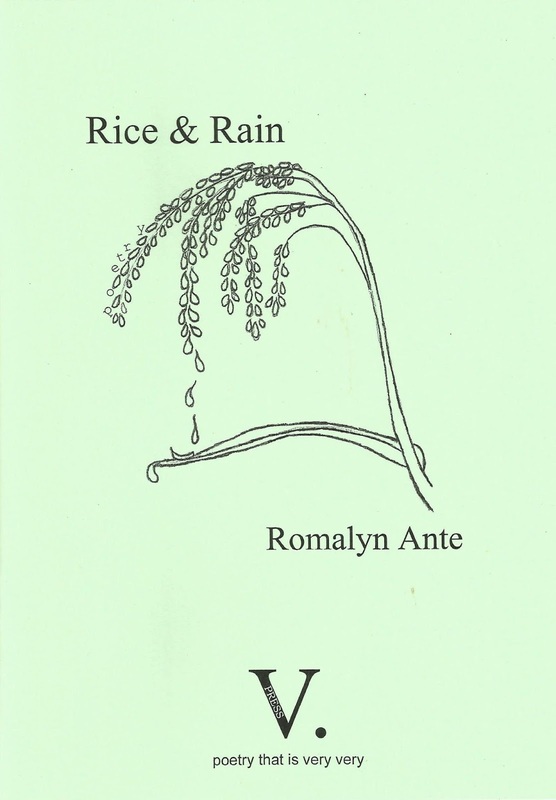 More information and a sample poem from Romalyn Ante's Rice & Rain may be enjoyed here. "Antony Owen has divided the collection into two named sections, 'Inferno' and 'The Human Blitz'. Owen deals with the devestation wreaked on Hiroshima in the first part, while focusing on closer to home in the form of the Coventry blitz during World War II, alongside placed such as Basra and Chernobyl. 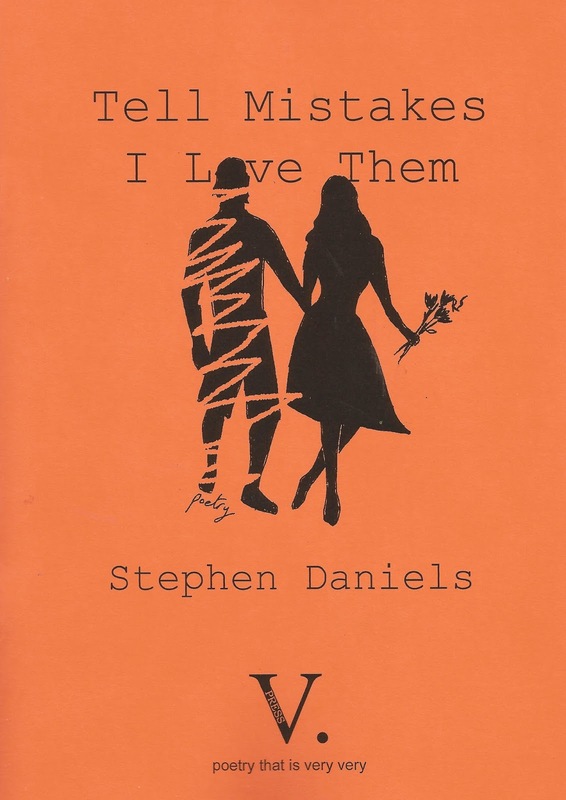 "This is a brave and bold publication by V. Press... Antony Owen is to be commended for tackling such harrowing subject matter..."
From a considered and detailed review (including a close-up look at two of the poems) by Andrew Taylor in The Journal. 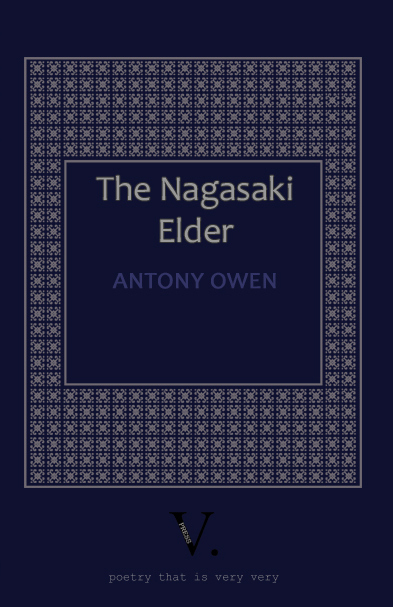 More information and a sample poem from Antony Owen's The Nagasaki Elder can be enjoyed here. Scare Stories will also feature at this year's Cheltenham Poetry Festival in a poetryfilm and live performance on Tuesday, 24 April. 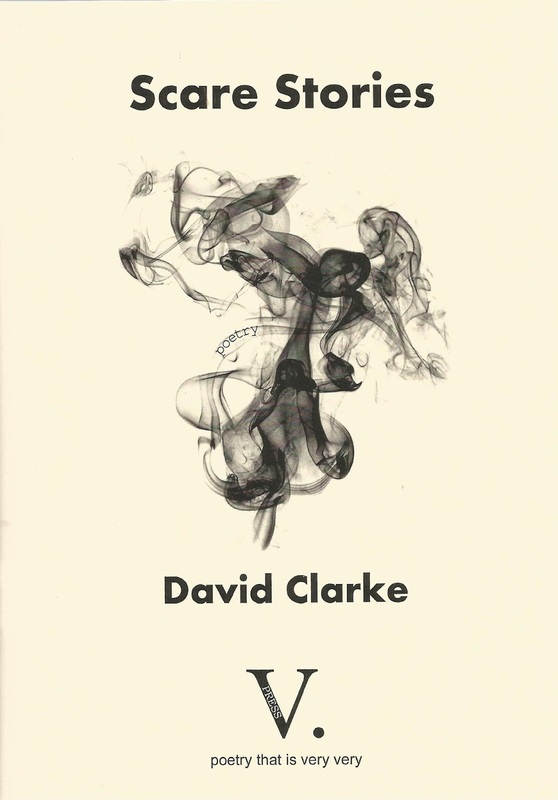 More information and a sample poem from David Clarke's Scare Stories can be enjoyed here.